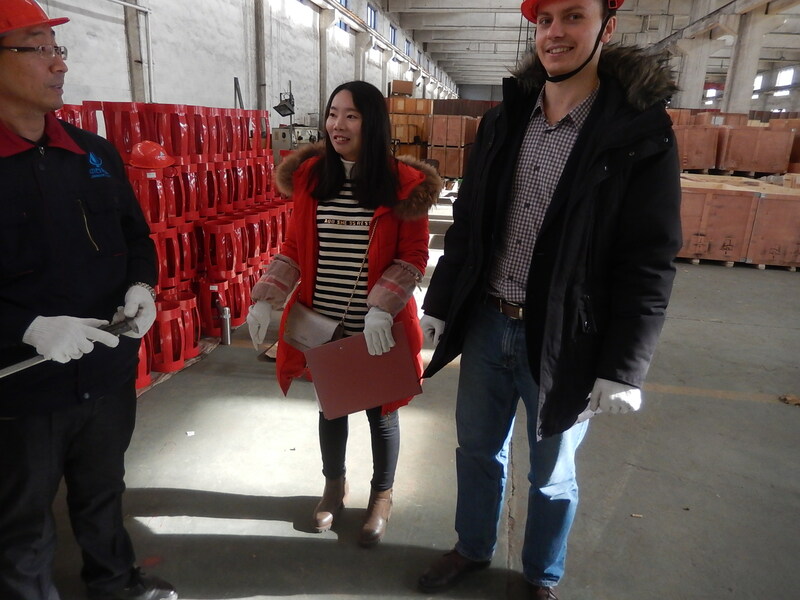 One of our customer from Russia had visited our casing centralizer factories last week. They ordered 50000 pieces of bow spring centralizers of one piece type. The sizes are from 5 1/2” to 9 5/8”. We finally completed this order in 20 days. 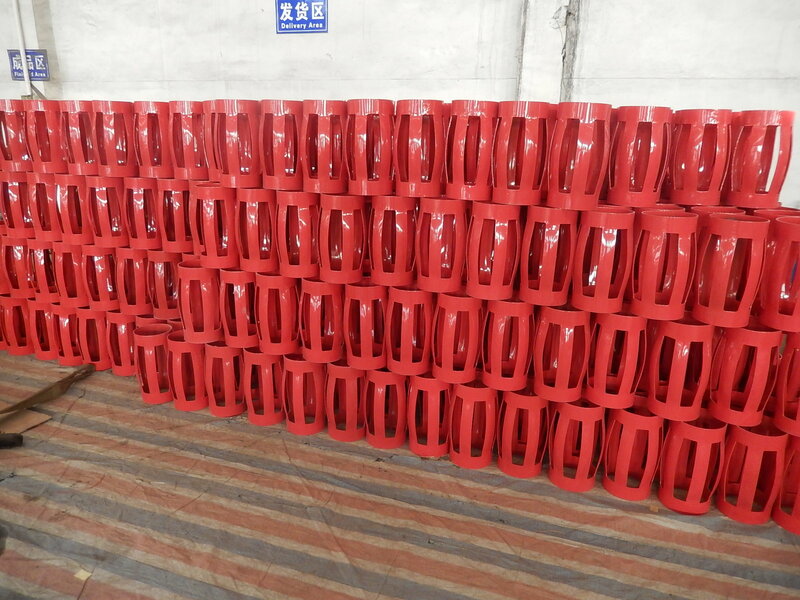 Our production capacity is 20000 pcs of bow centralizers. Our Russian customer visited us for testing our quality. They tested the outside diameter, inner diameter, and height of the centralizers. Also they tested the mechanical properties of running force, starting force and restoring forces. Our one piece casing centralizers’ performance are much better than API standard required. Our customer was very satisfied with our good quality and our short delivery time. After our first time successful cooperation, our customer plan to purchase our rigid centralizers and will plan to expand our business.